I just finished working on a new design project with Laguna Beach based designer François Langin. 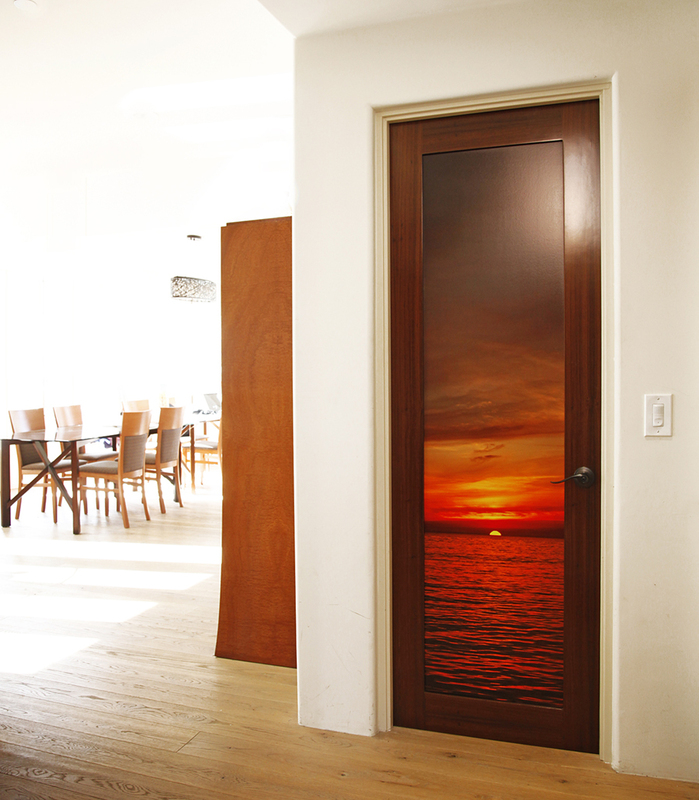 This door panel insert is a semi-gloss waterproof coated print and mounted on a 1/4″ plywood. The size is 73″x19″ and fits perfectly inside the door. The door panel used one of my vertical images — have a look at what’s available, use your creativity and imagination, and create something that is both a unique and beautiful addition to your home or office. I love finding new and unique ways to use my images, if you have any ideas that you’d like to try out, get in touch with me and we can make it happen. 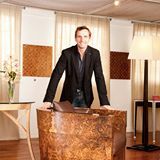 Francois’ unique position in his industry is deeply influenced by the craftsmen and artisans of an ancient guild system; one that dates back to the 12th century. The authenticity, the skills, and the integrity of these craftsmen have been an inspiration to François since he was a youth in Annecy, France. This beautiful town, known as “the Venice of the Alps,” inspired François through its exquisite architecture and artistry. His high profile clients include the NFL professional Todd Lyght and the actor Johnny Depp. His work has been showcased at the Pacific Craft Show of Orange County Museum of Art.